The file S.T.A.L.K.E.R. : Call Of Pripyat ReBoot v.18052018 is a modification for S.T.A.L.K.E.R. : Call of Pripyat, a(n) action game. Download for free. S.T.A.L.K.E.R. 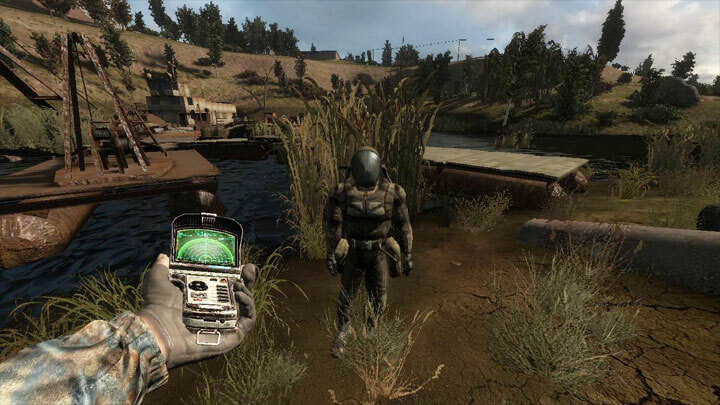 : Call Of Pripyat ReBoot is a mod for S.T.A.L.K.E.R. : Call Of Pripyat, created by Seginus Team. This mod aims to improve and enhance the game. - Now in the inventory of the upper right corner, the main character is not called "Degtyarev"and" Alexander Degtyarev"
- Installed STCOP Weapon Pack REPLACES (textures, animations and configs) only the original weapon!. - Back from 1-person,3-person,3-third person (Turning the camera) you can assign keys in the game settings. Extract to game’s main folder and overwrite.